You’ve probably seen everyone and their mother talking about Makeup Revolution but there is good reason to. Makeup Revolution sell staggeringly affordable cosmetics which, I can say, have yet to disappoint me. One of their products that I recently picked up has blown me away and has now taken top spot in my liquid liner collection. 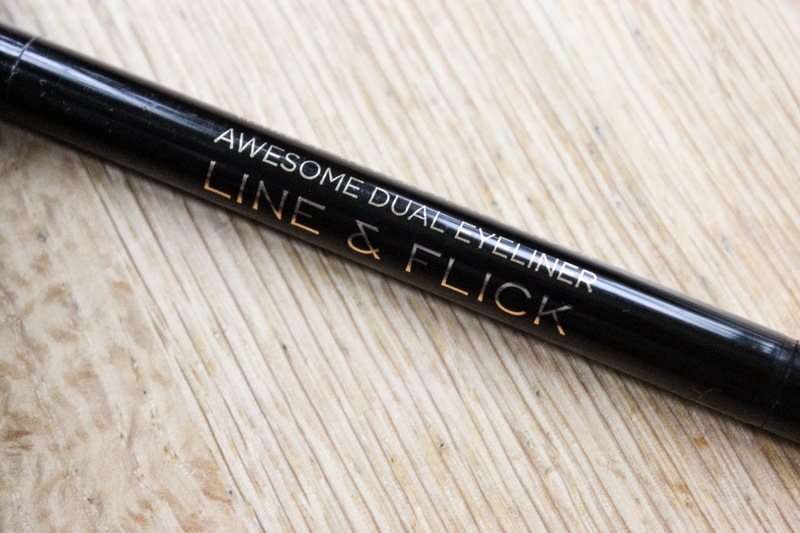 The Awesome Dual Eyeliner Felt & Kohl is da bomb.com guys. 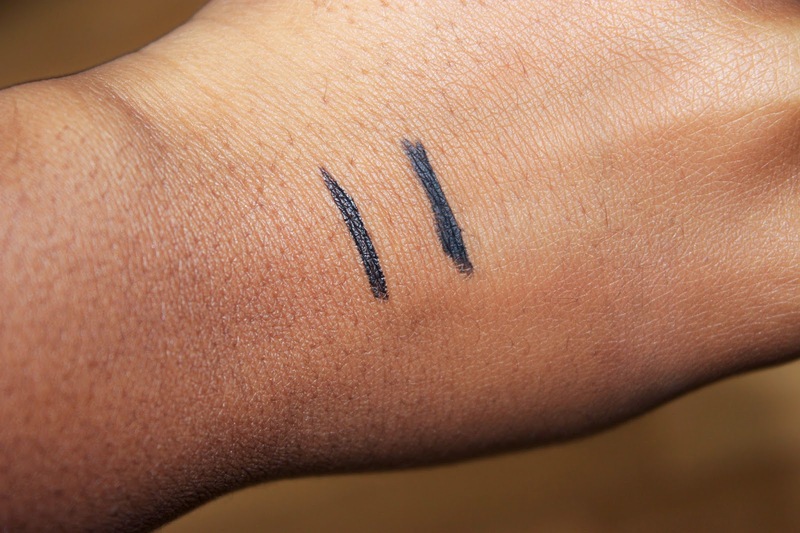 I find liquid eyeliner pens really dry out and rarely provide the pigmentation I need but Felt & Kohl knows it’s here to do a job and it plans on doing it’s job WELL! 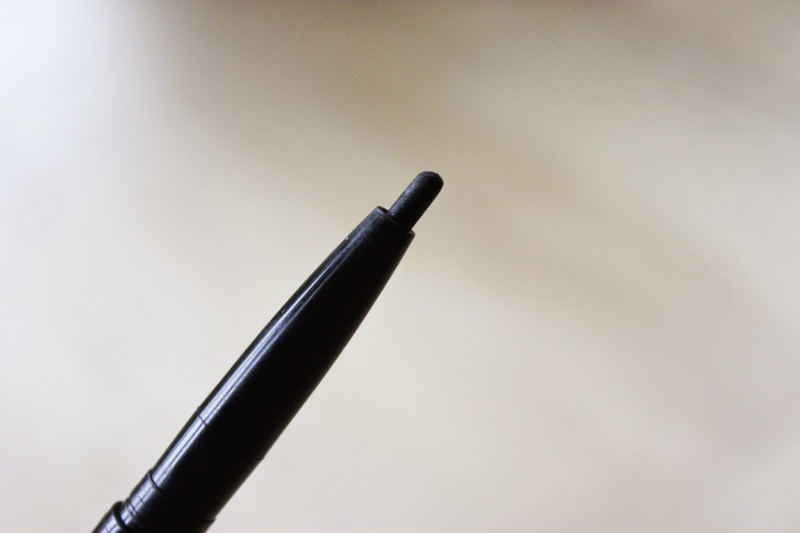 Each time I’ve used the felt side I’m impressed, no need to go over the line, pigmentation is there at first use and the tip is thin enough to really create that precise neat flick you need for a cat eye. 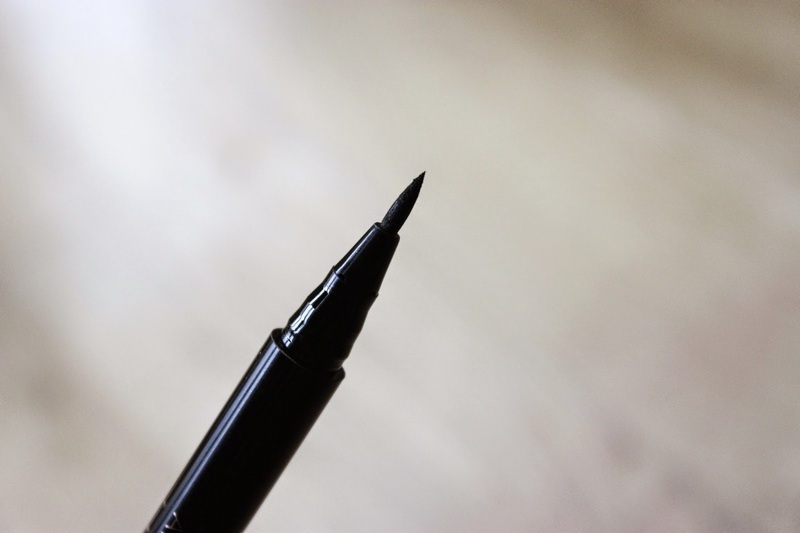 The kohl side is creamy and fantastic to use if you’re anything like me and you need to map out your eyeliner first, I also use the kohl to tightline, every time I do so, I do not experience any smudging or ‘bleeding’ of the liner onto my lower lash line which is something I experience a lot with kohl pencils. Staying power is also impressive, I wore this to work and I did not experience major fading for the entire day (around 10 hours) I did, however, go in to draw another flick on one eye since I have watery eyes and the flick had faded. 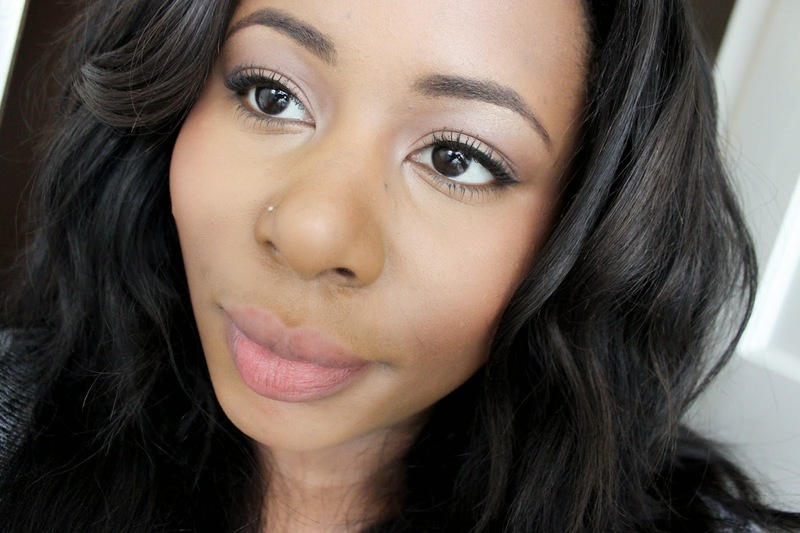 All in all I’m super impressed with this and I’ve been reaching for this more than my Inglot and MUG liner. If you want to purchase the Makeup Revolution Felt & Kohl you can do so for £3.50 at their website HERE. 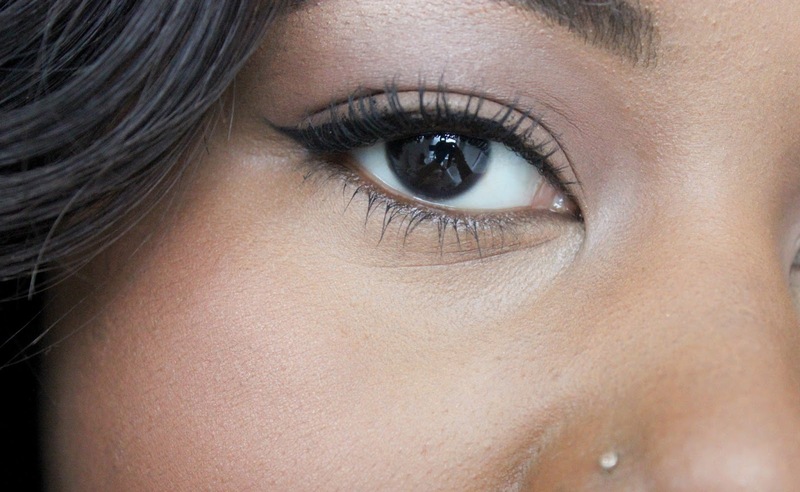 I'm always on the hunt for the perfect eyeliner, so will check this out. I would definitely recommend it Jess!! Hi Samiha, I don't believe this is waterproof.